Part of our new line of stainless steel, double walled, vacuum insulated drinkware. These great looking, handy 16 oz mugs feature an easy clean lid with a sliding open/close drink opening, making them virtually spill proof while still being easy to drink from. 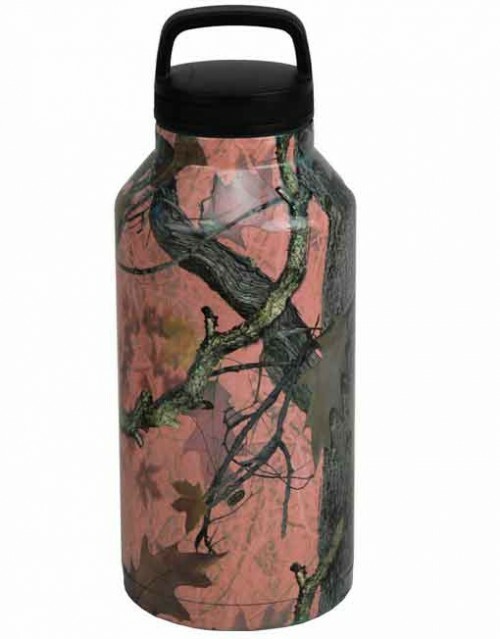 They will fit in most car cup holders or under most single serve brewers and feature durable double wall stainless steel construction to keep your drink warm or cold for hours. 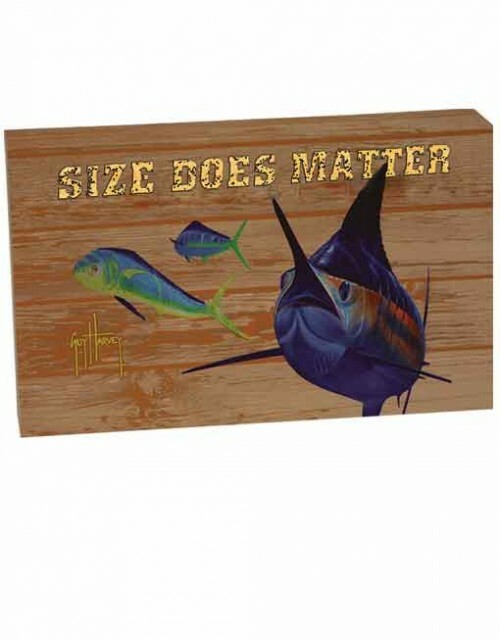 Available in several different licensed saltwater fish designs from Guy Harvey as well as licensed camo designs by CB Outdoor, and deer and horse themes from the artists of JQ and MHS Licensing. 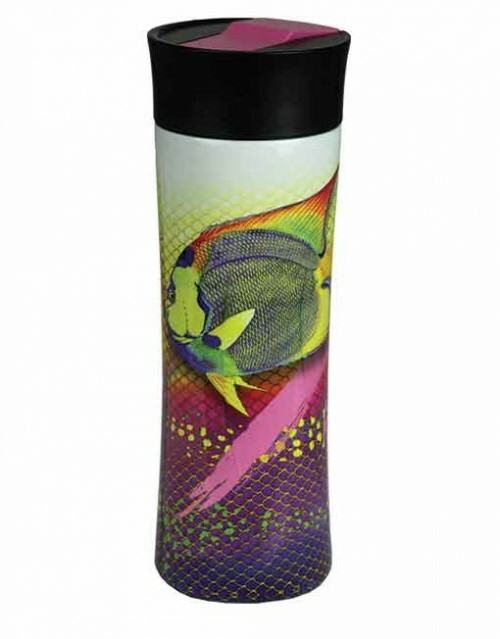 The durable sublimated artwork looks great and can be placed on the top rack of a dishwasher for cleaning. Part of our new line of stainless steel, double walled, vacuum insulated drinkware. 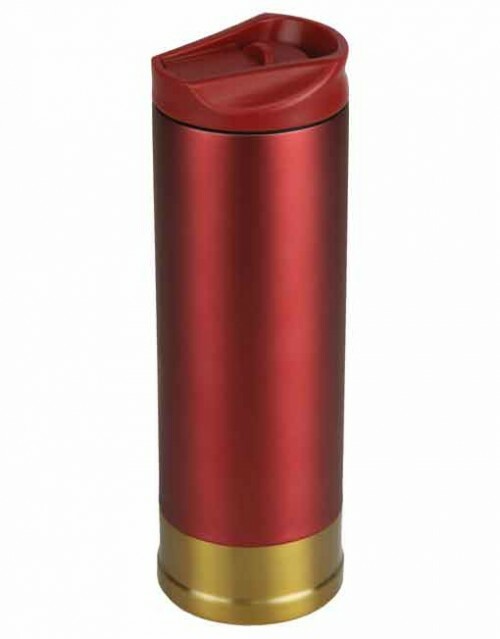 This 64 oz capacity vacuum insulated stainless steel design keeps hot drinks hot, cold drinks cold. 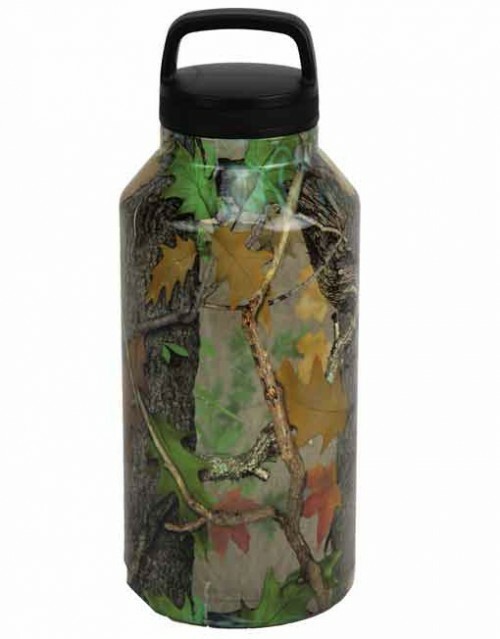 Great looking, vibrant Fall Transition camouflage is perfect for any outdoors enthusiast. • Won’t sweat with hot or cold drinks. • BPA free threaded screw-on lid that won’t fall off or leak. • Double wall insulated seamless 18/8 food grade stainless steel construction. • Top rack dishwasher safe, but for best art longevity and fade resistance, hand washing is recomended. Made from actual once fired military cartridges. 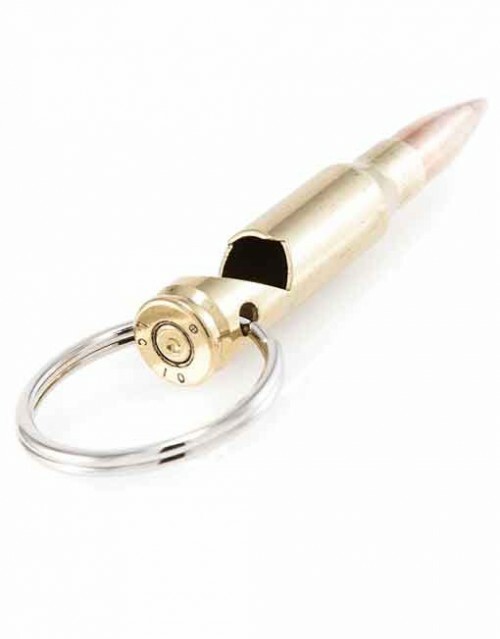 30 caliber (.308 / 7.62mm) cartridge case to open your bottled beverage on a handy key ring. On pegable blister card. 30" x 18" Door Mat with PVC Backing on hangable header card. 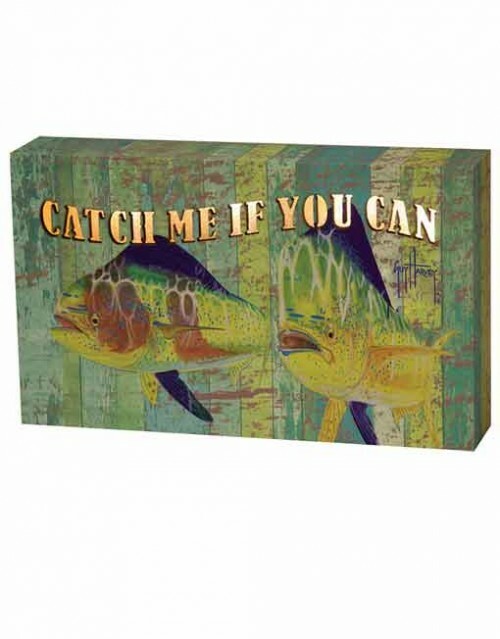 Beautiful, vibrant high definition licensed art with bound edges. Indoor / Outdoor use. 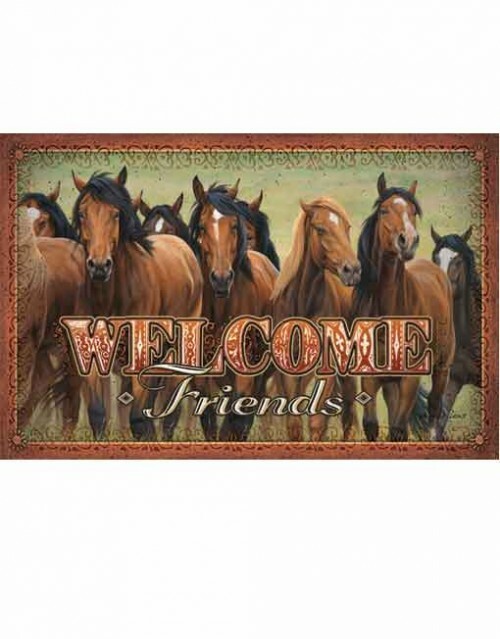 Welcome your mates to your mancave with a Rivers Edge Door Mat, eaturing stunning fish, lure artwork, Horses, Motorbikes and much more. 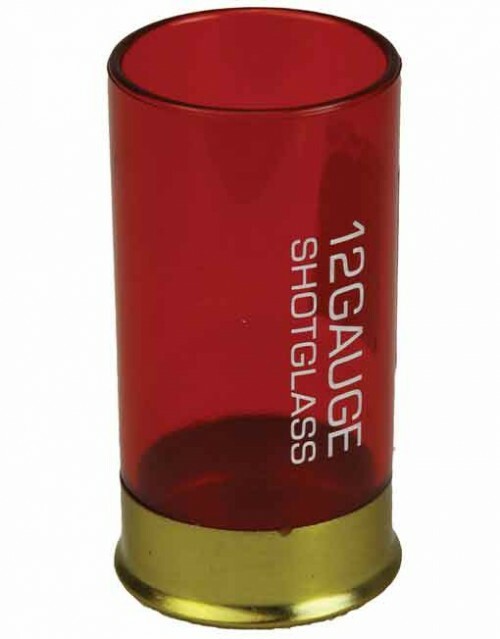 It's suitable for indoor or outdoor use and makes a great gift for the outdoor enthusiast in the family! 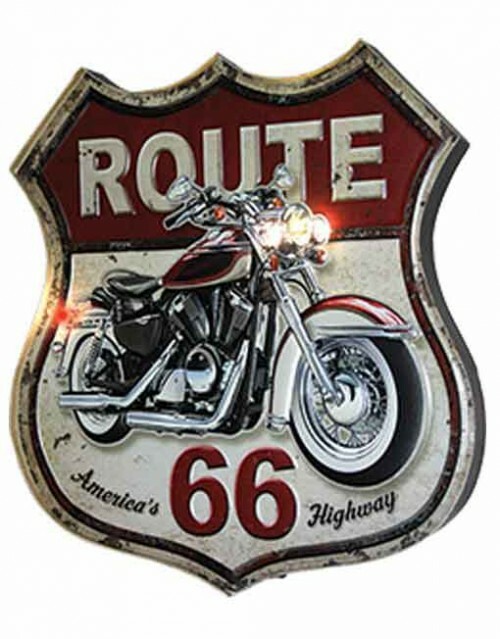 Heavy metal 3 dimensional bar sign featuring LED lights. 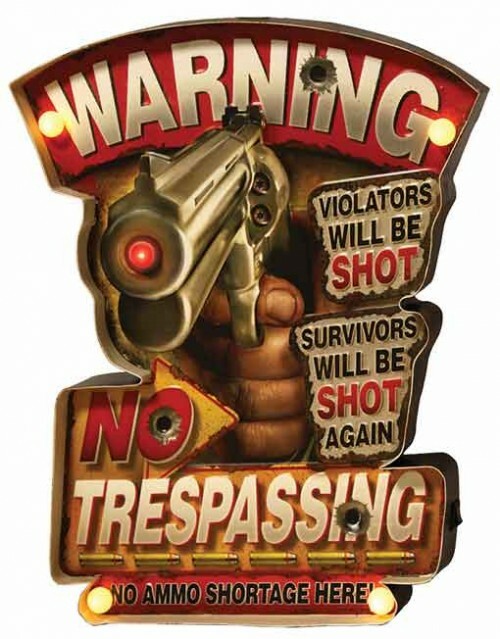 These signs come in a beautiful retail package that features a “Try me" button. In addition to having an on/off switch, they can be switched to timer mode where they remain on for 4 hours and reset every 20 hours. Sign is 2” deep, 14”w x 18”h. All operate on 3 AA batteries (not included). 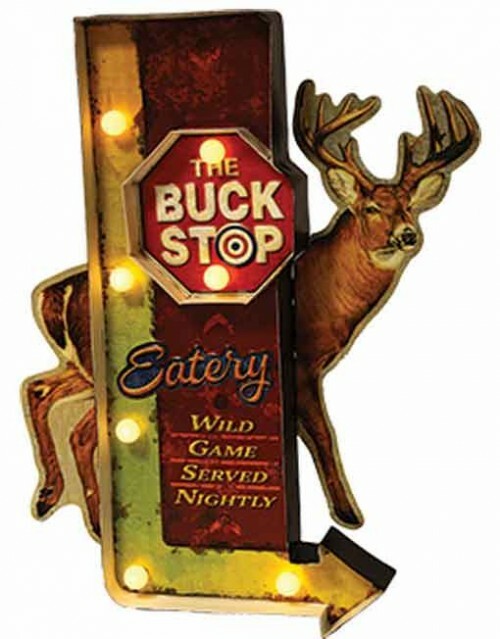 Heavy metal 3 dimensional bar sign featuring LED lights. 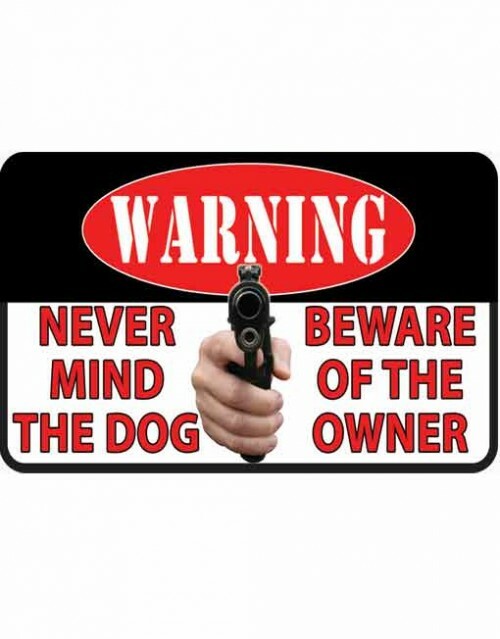 These signs come in a beautiful retail package that features a “Try me" button. In addition to having an on/off switch, they can be switched to timer mode where they remain on for 4 hours and reset every 20 hours. Sign is 2” deep, 14”w x 17.5”h. All operate on 3 AA batteries (not included). Heavy metal 3 dimensional bar sign featuring LED lights. 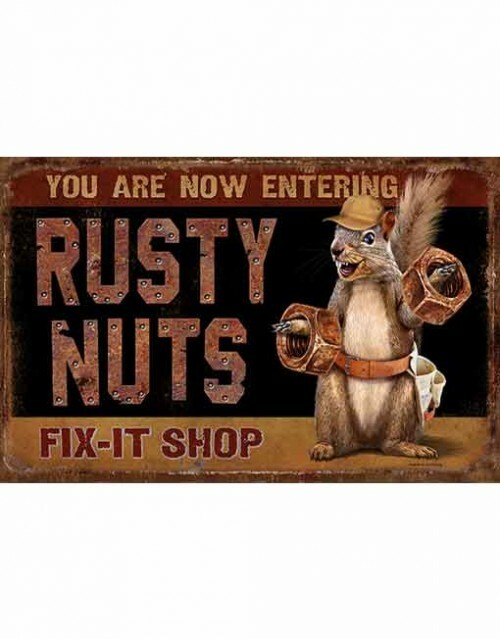 These signs come in a beautiful retail package that features a “Try me" button. In addition to having an on/off switch, they can be switched to timer mode where they remain on for 4 hours and reset every 20 hours. Sign is 2” deep, 15”w x 18.625”h. All operate on 3 AA batteries (not included). 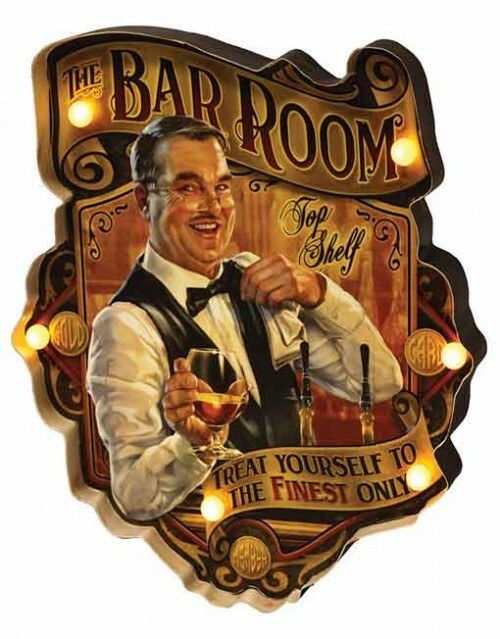 Heavy metal 3 dimensional bar sign featuring LED lights. These signs come in a beautiful retail package that features a “Try me" button. In addition to having an on/off switch, they can be switched to timer mode where they remain on for 4 hours and reset every 20 hours. Sign is 2” deep, 15”w x 18”h. All operate on 3 AA batteries (not included). 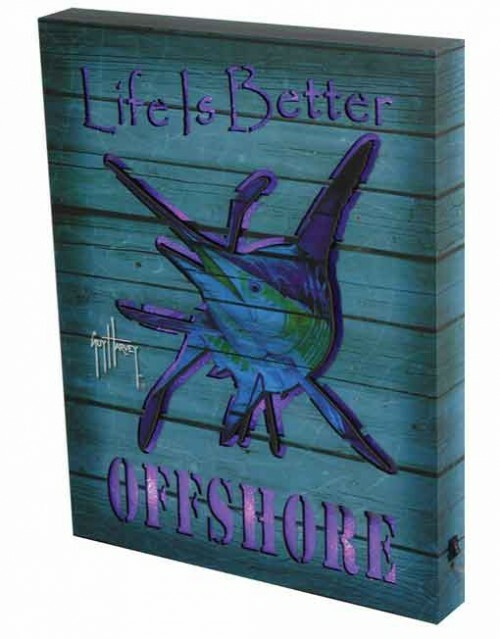 Featuring great art by Guy Harvey, plus messages that any outdoor enthusiast can identify with, along with a very competitive price point, these new signs are a sure winner. Available in 8”x 5” x 1.5” thick, with attractive diffused lighting features. On/off switch on back, operates on 3 AA batteries, not included.